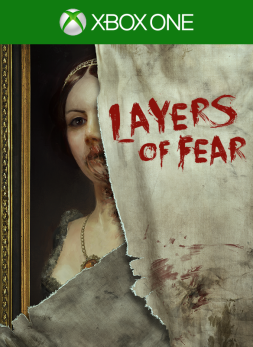 Layers of Fear attempted to reinvigorate the horror genre back in February through the use of atmospheric gameplay rather than the action packed focus that many games favour today. 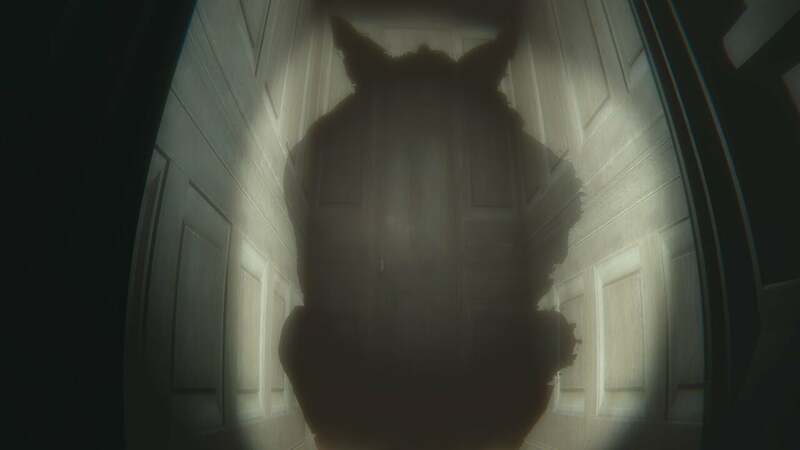 It managed to do this with great effect and many gamers found he title a fantastic breath of fresh air in terms of how horror is approached in the gaming industry. Recently, the title was given the DLC treatment and it has come in the form of "Inheritance". 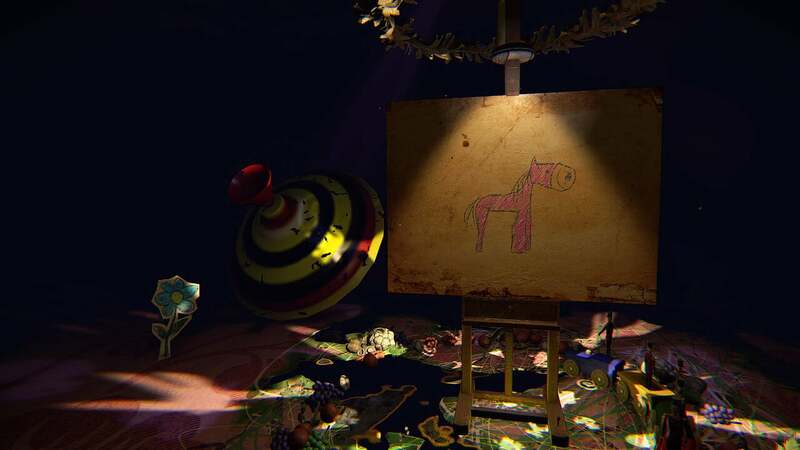 This new tale focuses on the painter's daughter years after the events of the original game. She has returned to her father's house to receive her inheritance, but she has a few unanswered questions that she wants to deal with first. "Inheritance" takes us back to the house with which we got well acquainted in the original game but things have changed. Many years have passed and the painter's daughter is now grown up and ready to face the issues that plagued her younger years. As the daughter walks around her father's house and comments upon the rooms that she enters, we are taken back to a portion of her life and witness her fractured relationship with her parents. This helps to piece together the story of the main game as well as the motives of the painter and how he got into the sorry state in which we see him. These memories come in the form of either small segments that act as the daughter's memories or substantial gameplay sections that make up the bulk of the DLC's gameplay. 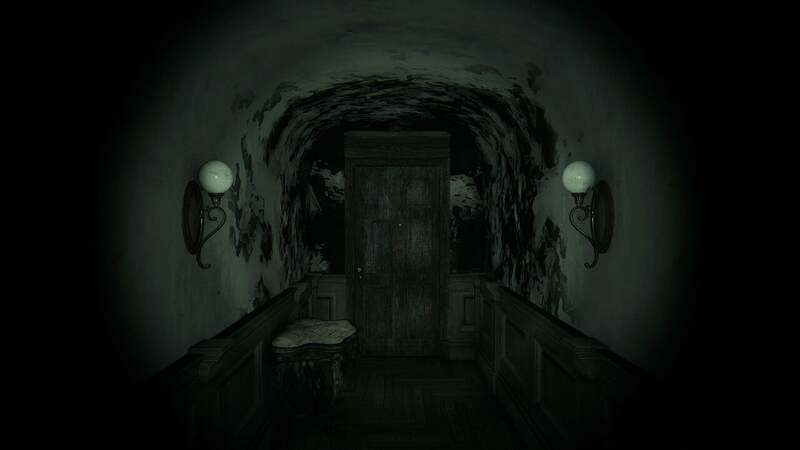 As you enter the house, a fittingly eerie yet sombre soundtrack plays as you explore to remind you of where you are. The main game's soundtrack was brilliantly done and that continues here, while also keeping you on edge even more when silence envelops you. The daughter doesn't possess the drunken hobbling with which the painter walked but her lonesome footsteps still help to create tension and atmosphere. You are given slightly more freedom here because the house is almost entirely open for you to inspect at your leisure. All of these areas are recognisable locations from the main game, so although it may have been a while since we last set foot inside, memories of what happened here will quickly come flooding back to you just like they do for the daughter. When you are taken back to particular memories, you will be looking through the eyes of the daughter when she was a young girl. This allowed the developer a little extra creativity as environments regularly distort themselves and look elongated to mirror the daughter's small size as a child. It's something that wasn't done in the main game so it is a welcome addition. Aside from that, gameplay remains the same. You will walk from place to place, witnessing environmental changes and solving miniature puzzles to progress. To counteract the somewhat simplistic nature of gameplay, Layers of Fear constantly kept tension heightened so that you felt uneasy throughout your journey. You can see that this has also been attempted here, but not quite to the same effect. There were certainly a few jumpscares and creepy moments to be found, but overall the DLC doesn't reach the heights of the original game in terms of atmosphere, which was its greatest strength. Replayability was also another strength of the original game due to the multiple outcomes that could be reached. "Inheritance" also has three different endings to see and this helps to give some extra playability to the DLC. At certain points in your playtime, you will be able to do things differently, effectively changing the way that the daughter thinks of her father and so attaining a particular ending. It is very clear as to which choice is which, but it will cause you to see her parents in a different light depending on which route you go down. You will also be able to find notes and drawings and these help to shed a bit of extra light on the story, so this gives more incentive to explore the entire house. With all of this in mind, the DLC is still over rather quickly. In the first playthrough, it actually came as quite a shock that the end had been reached already; if it wasn't for the extra playthroughs, there would be barely any playtime to be found. In subsequent playthroughs that playtime wil be even shorter, of course, so don't expect to get anything majorly long. "Inheritance" adds nine new achievements to the game, many of which we have seen before. Each ending has its own separate achievement and you will also need to grab every note and drawing throughout the DLC. There are a few extra challenges that may need some extra sleuthing to figure out, but overall it's a very doable list if you were able to crack the main game. Layers of Fear's "Inheritance" DLC gives new insight into the life and motives of the painter and how his daughter really felt about him. The multiple endings will help to see this relationship from different perspectives, perhaps even changing your initial opinion of certain characters. The soundtrack and sound effects are well done, helping to add tension to simplistic gameplay. However, that tension will soon dwindle as the DLC doesn't feel quite as frightening as the main game. It is also over fairly quickly, so if you're only after one playthrough then you won't be here for very long. Achievement hunters will certainly get their money's worth as the DLC can be purchased at a cheap price. It may not reach the heights of the original game, but "Inheritance" is still a commendable return to this creepy house. The reviewer spent 2.5-3 hours exploring the painter's dilapidated house and playing through the DLC twice. 7 achievements were earned in the process. A code for the DLC was provided by the publisher for the purpose of this review. Please read our Review and Ethics Statement for more information. To summarize Marc in two words, it would be "Christian Gamer." You will usually find him getting stuck into story heavy action-adventure games, RPG's and the odd quirky title when he isn't raving about Dark Souls and Mass Effect. Outside the world of gaming, Marc attends and helps out in his church on a regular basis and has a not-so thrilling job in a supermarket.